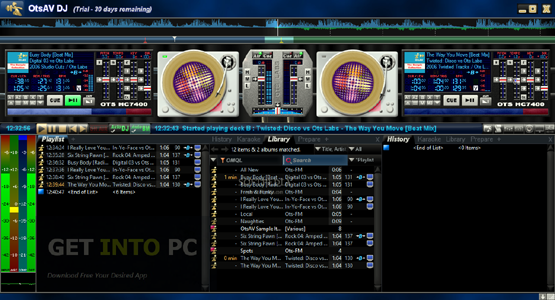 OtsAV DJ Pro Free Download Latest Version setup for Windows. 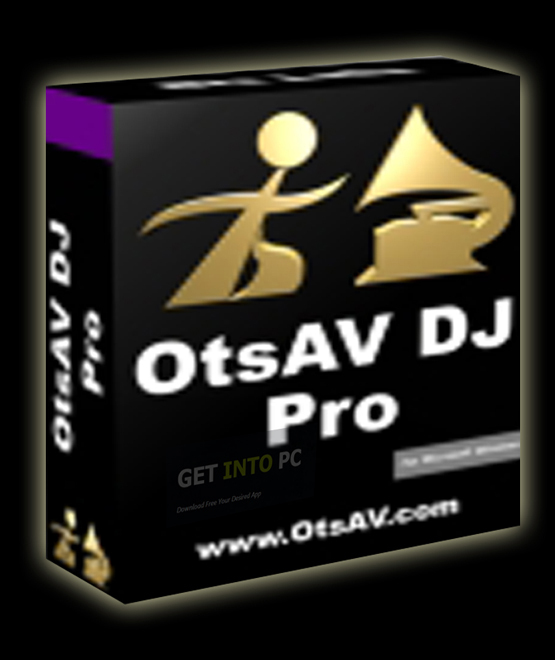 It is full offline installer standalone setup of OtsAV DJ Pro for Windows 32 bit 64 bit PC. OtsAV DJ Pro is a software product which can be used for creating and broadcasting live mixes. 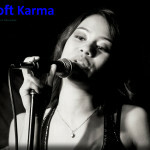 It can also be used for playing karaoke shows. It has got a long list of tools and features which produces some very impressive end results. 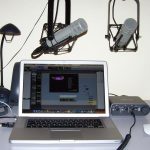 It is a complex application which can mix your audio and video content. The installation process of OtsAV DJ Pro will take some time and this is understandable a well as there are lots of files to be unpacked. The interface might look overcrowded but then again it has so much to offer that the interface ran out of space. The novices may at start find it a bit tricky but as time go by the will get use to this comprehensive, feature rich application. 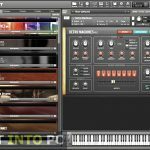 The application has a comprehensive library which can be used for creating impressive mixes and you can also add your own files. The interface has got two panes where you can add your audio tracks and then can adjust their different attributes like tempo and pitch according to your preferences. 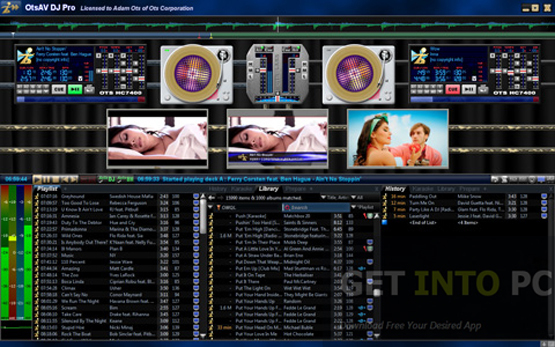 You can also Download Atomix Virtual DJ Pro which is another great tool. OtsAV DJ Pro also has a got a search function which will allow you to browse your library faster which will save much of your tie. 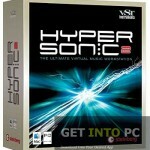 It has also got an automated beat mixer which will allow you to add beat to the music with just a single click. All in all OtsAV DJ Pro is a very comprehensive beat mixing application that can create as well as broadcast live mixes efficiently. Below are some noticeable features which you’ll experience after OtsAV DJ Pro free download. Can create and broadcast live mixes. Can be used for playing karaoke shows. Can adjust different attribute of your audio files like tempo and pitch. 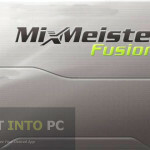 Before you start OtsAV DJ Pro free download, make sure your PC meets minimum system requirements. 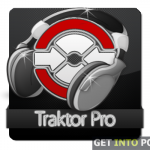 Click on below button to start OtsAV DJ Pro Free Download. This is complete offline installer and standalone setup for OtsAV DJ Pro. This would be compatible with both 32 bit and 64 bit windows.